Versatile all-seasons high visibility jacket. Polar fleece lined bomber jacket. 3 in 1 jacket with detachable fleece. 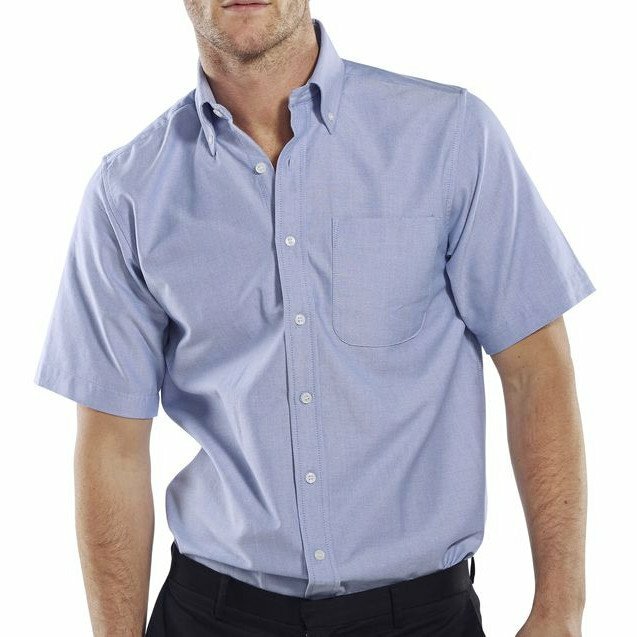 Oxford style shirt with short sleeves. 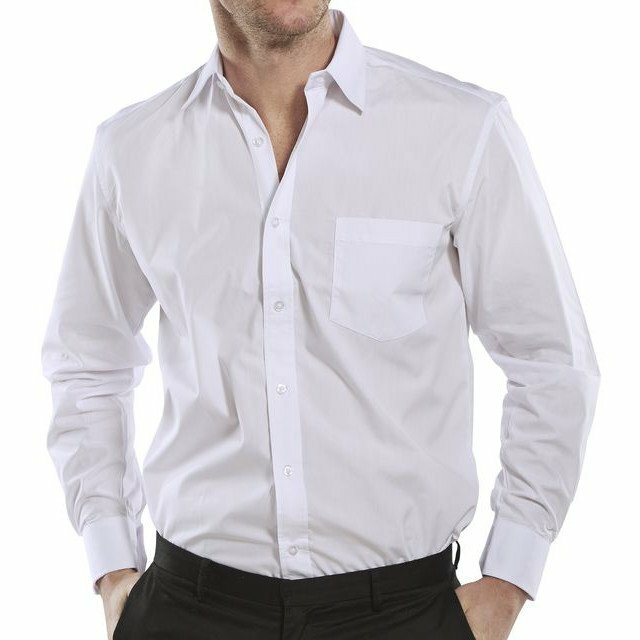 Made from 100% cotton and featuring a button down collar. 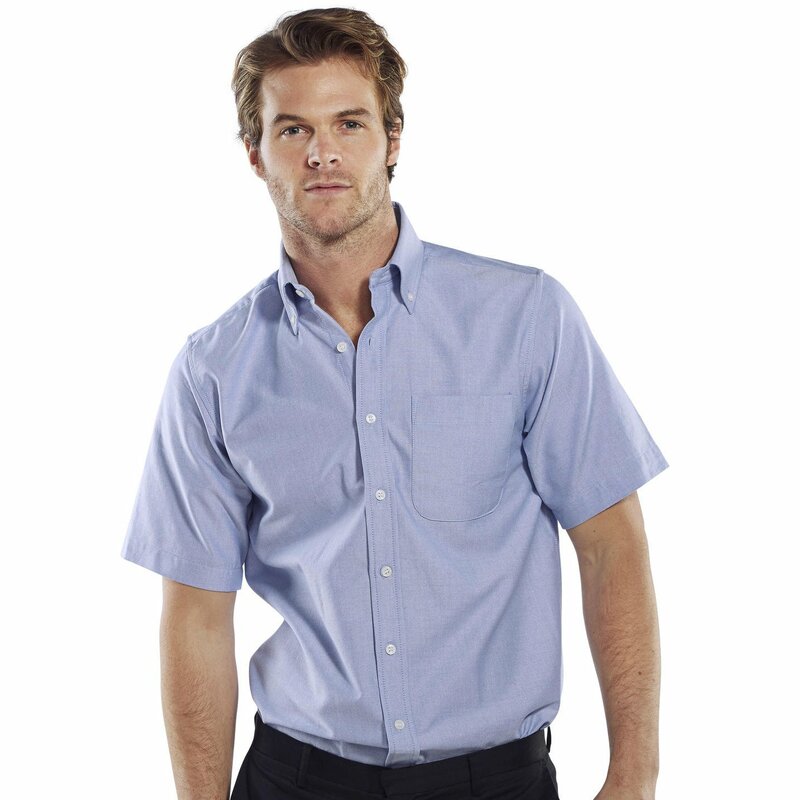 Other useful features include a pocket positioned on the left breast and pleated back to allow the wearer more comfort and to enable ease of movement. 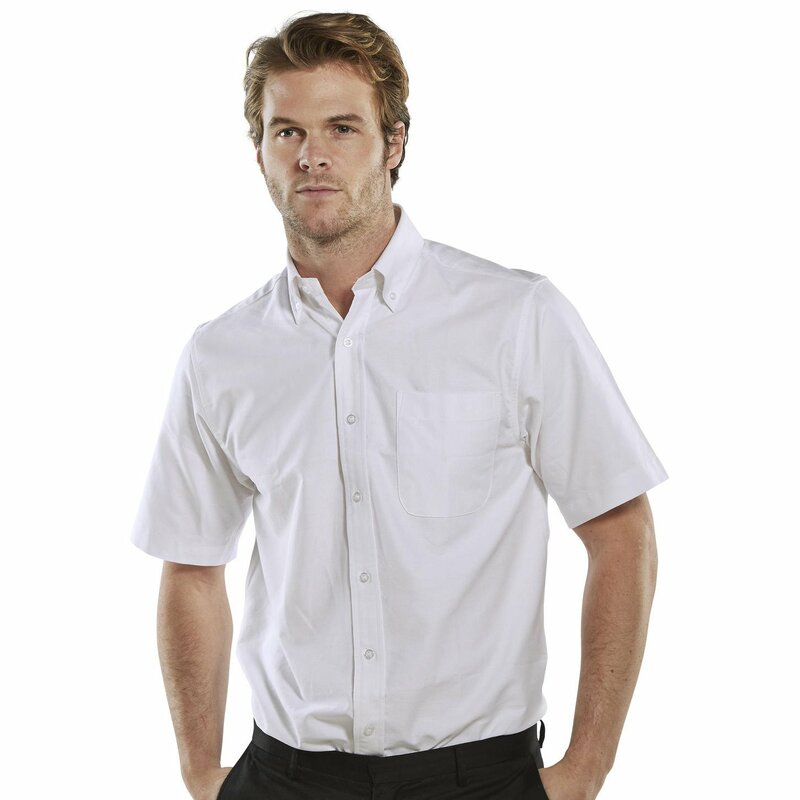 The Oxford shirt is easy care treated to maintain it's appearance even after multiple washes. Pleated back for ease of movement. Available in variety of colours and sizes.